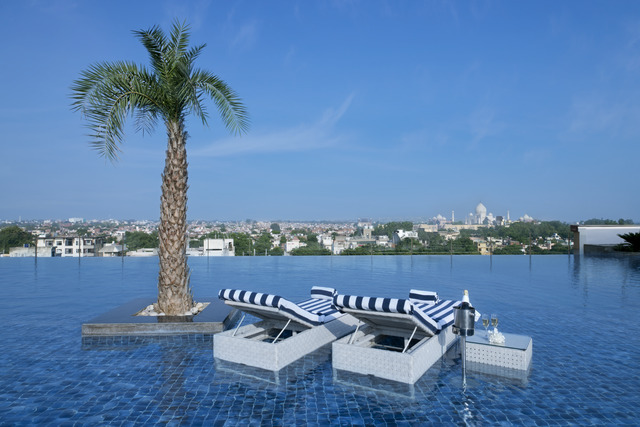 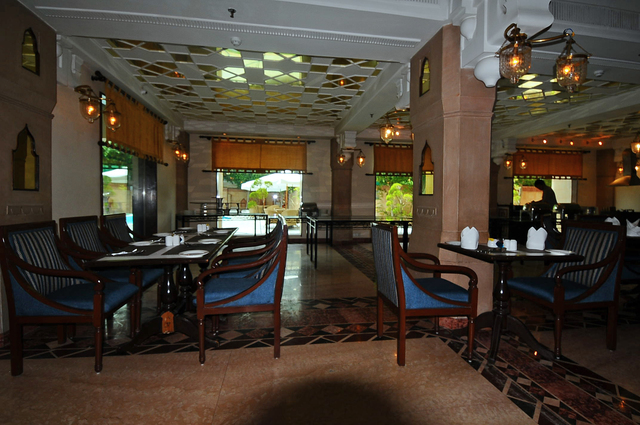 Named after Rajput ruler Sawai Mansingh, this hotel emanates the same regal feel associated with the city's rich, royal heritage. 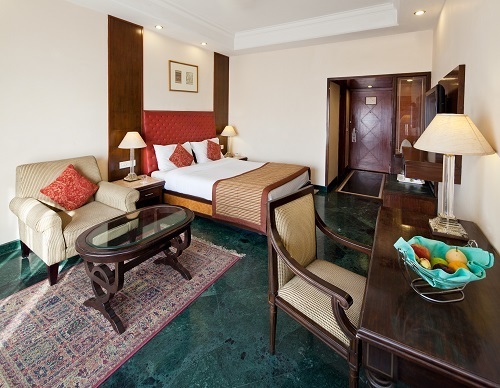 Its bright corridors and elaborately furnished rooms ooze sophistication! 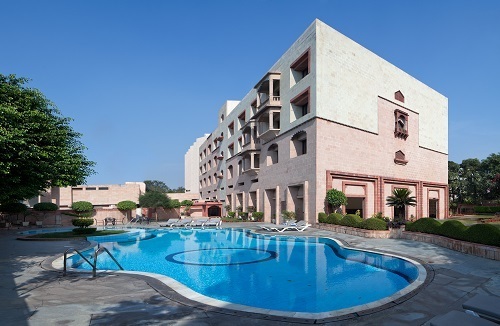 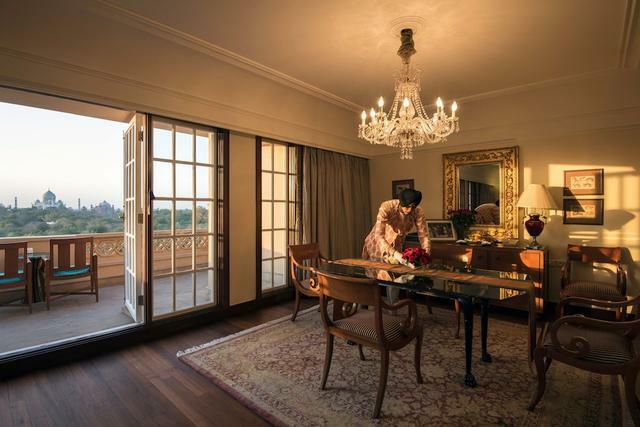 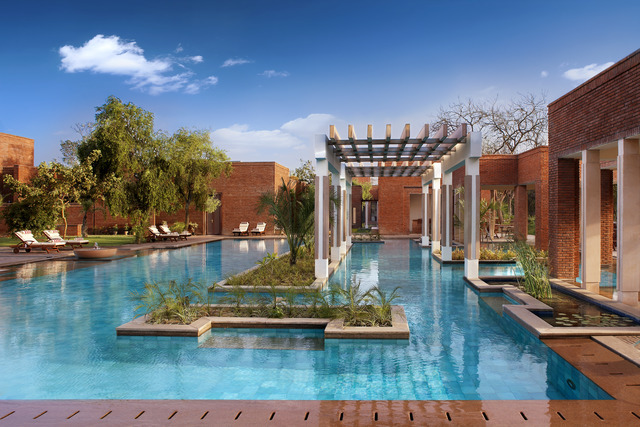 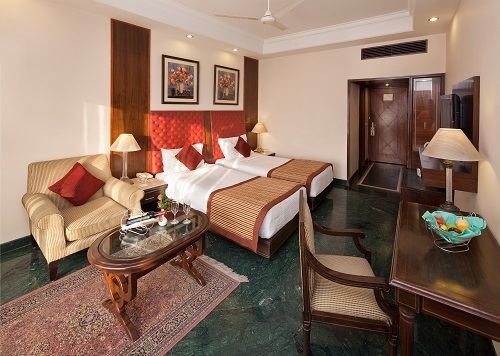 Mansingh Palace, Agra, a hotel of supreme class showcases regal feel and ancient architecture. 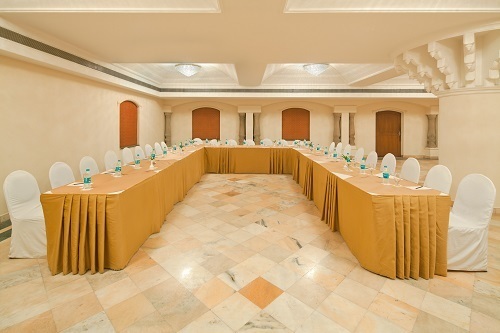 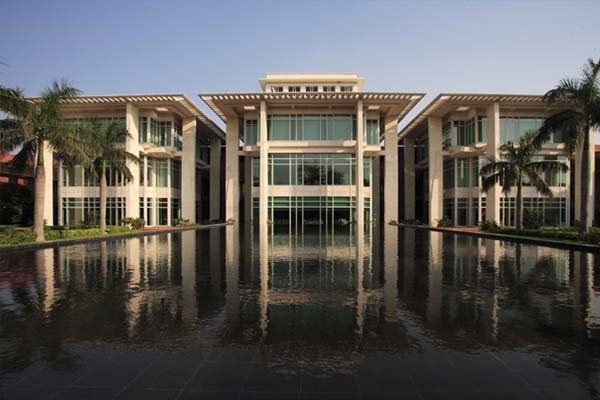 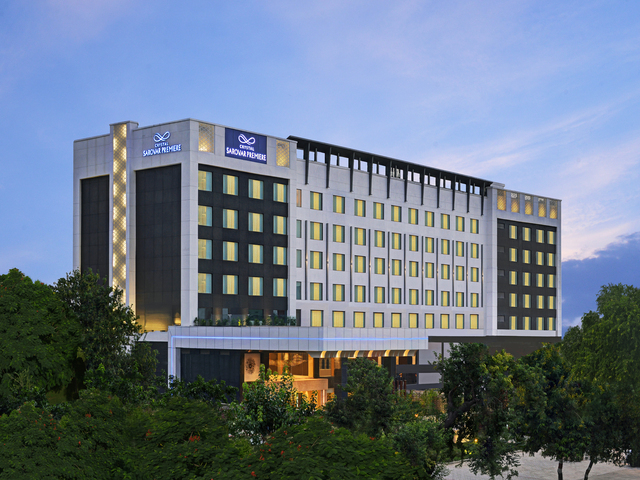 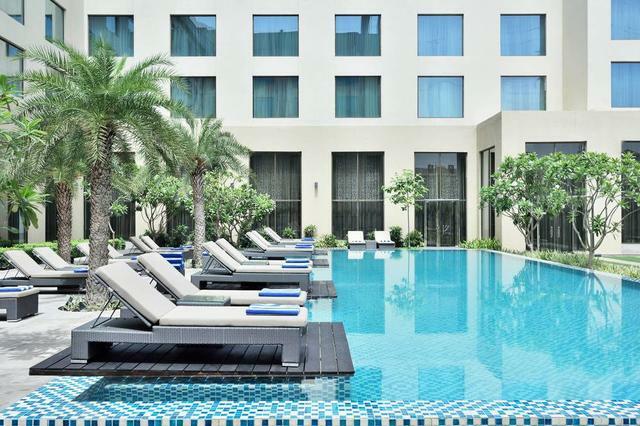 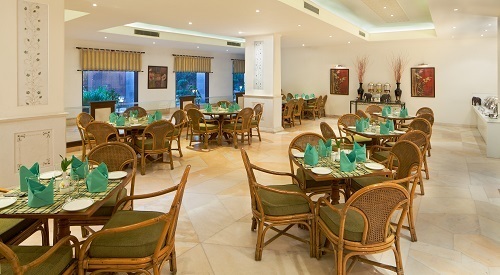 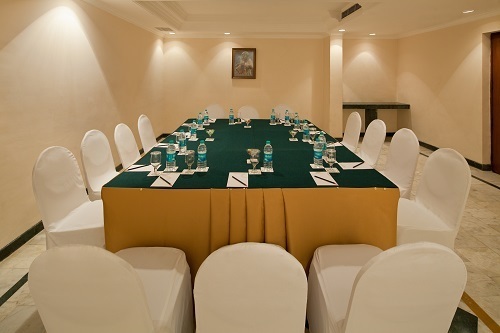 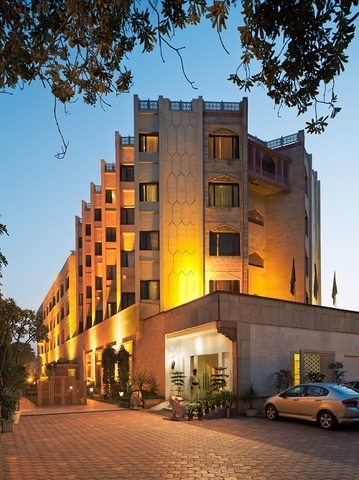 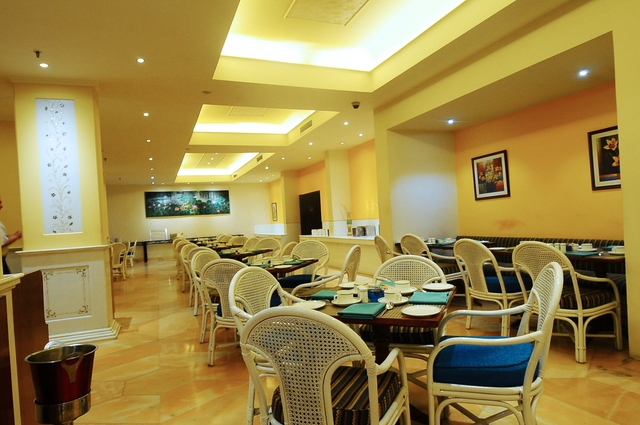 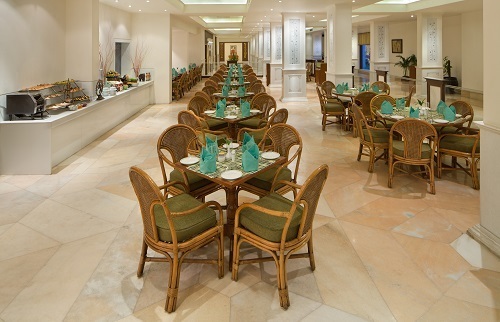 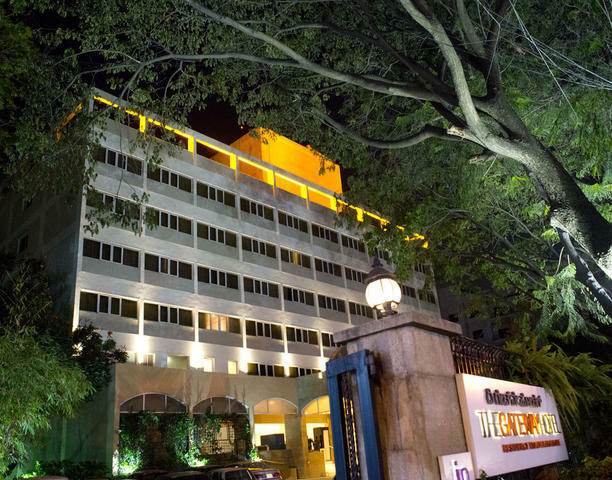 From lavish decorum, ultimate dining to colossal business center, this hotel depicts excellence at par. 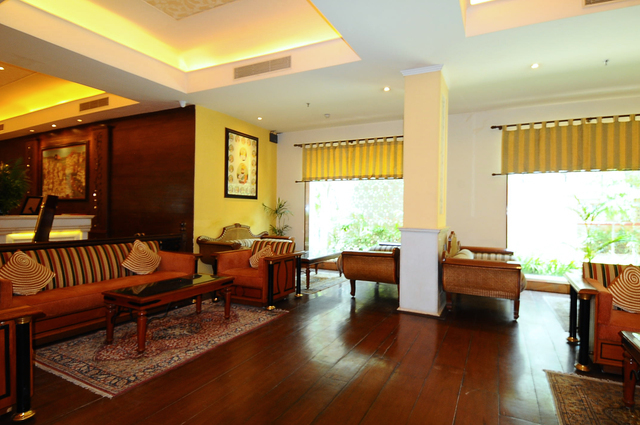 They offer the best accommodation in the city with a host of comforts and services. 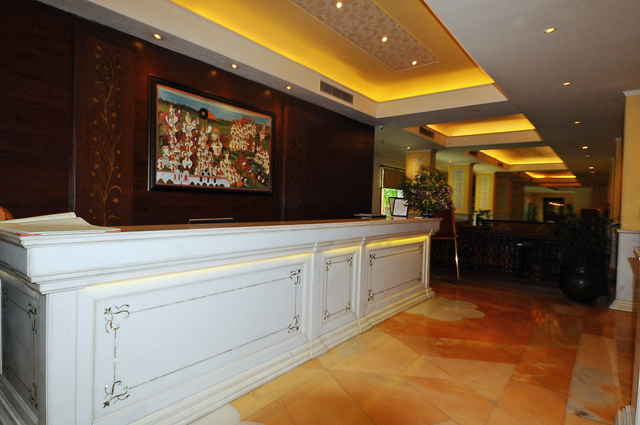 The hotel is located at a central point with convenient accessibility to many local sightseeing spots. 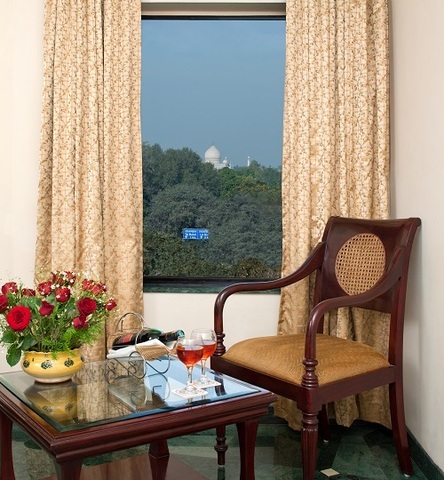 Few of them are Taj Mahal (2km), Agra Fort (2km approx. 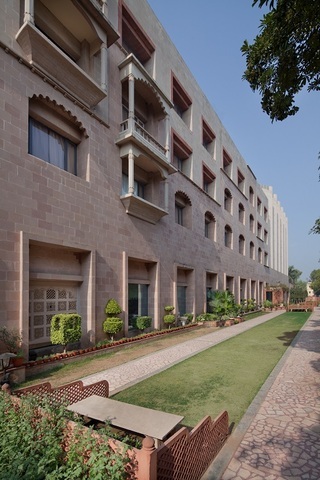 ), Sadar Bazar (3km), Jama Masjid (3km), Mankameshwar Temple (3km), Kinari Bazar (3km), Itmad-ud-Daulah's Tomb (4km), Soami Bagh Temple (7km), Tomb of Akbar the Great (10km) and Fatehpur Sikri (38km). 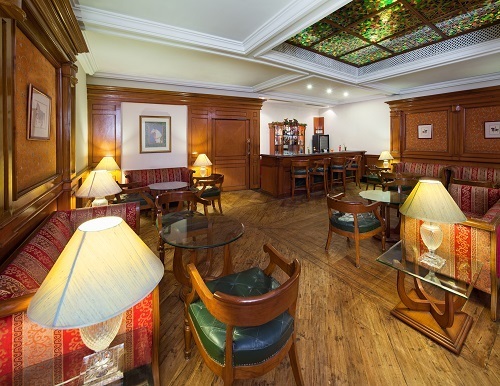 An exclusive range of facilities one can enjoy at the hotel are Restaurant/Coffee Shop/Bar, Gym, Swimming Pool, Business Centre, Internet Access, Baby sitting, Health Club, Banquet facilities. 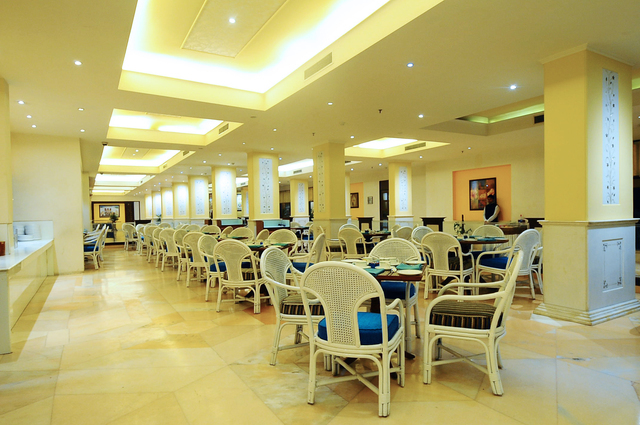 Guests can dine at multi cuisine restaurant, SHEESH MAHAL, enjoy domestic and international wines at TEQUILA and sip delicious coffee at RIPPLE, the Coffee Shop. 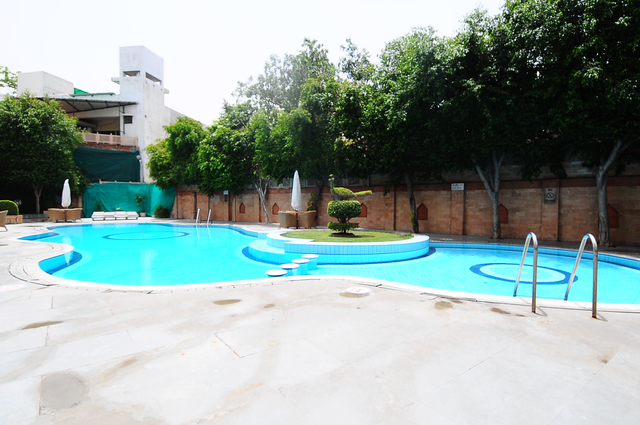 They can rejuvenate their souls and pamper their body at body treatment center and beauty salon. 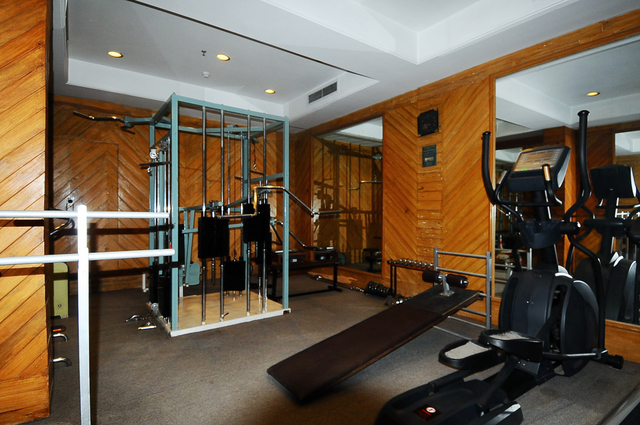 The hotel has a well equipped health club much to the delight of health fanatics. 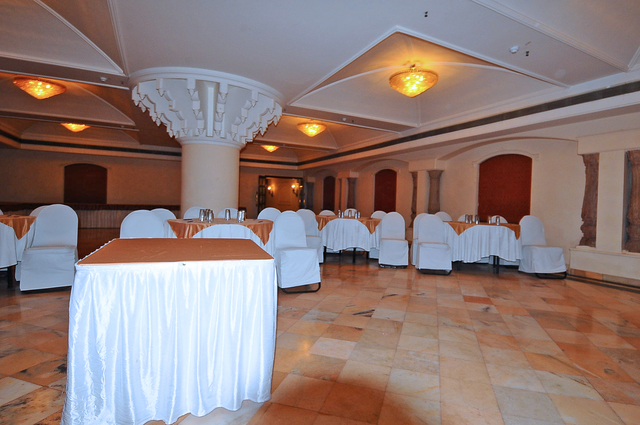 There are two massive banquet and business halls to arrange specials parties, weddings and organize business meets respectively. 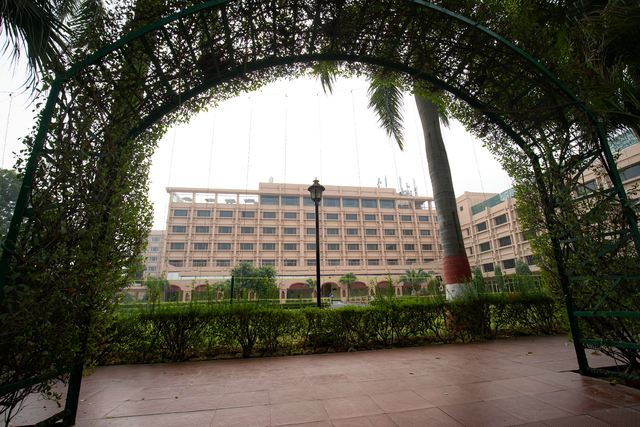 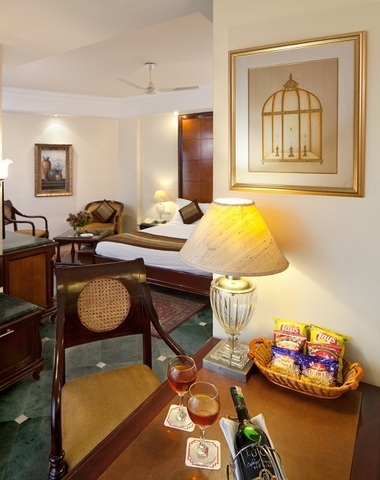 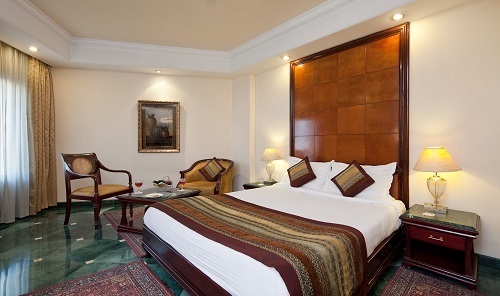 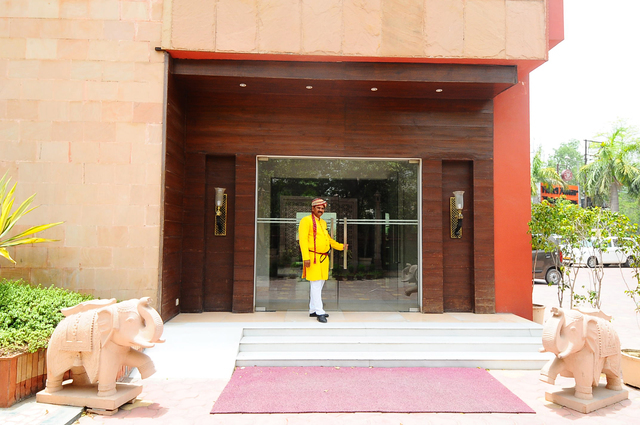 Mansingh Palace is a house to 97 luxurious rooms with Two categories, Deluxe Room & Standard Room. 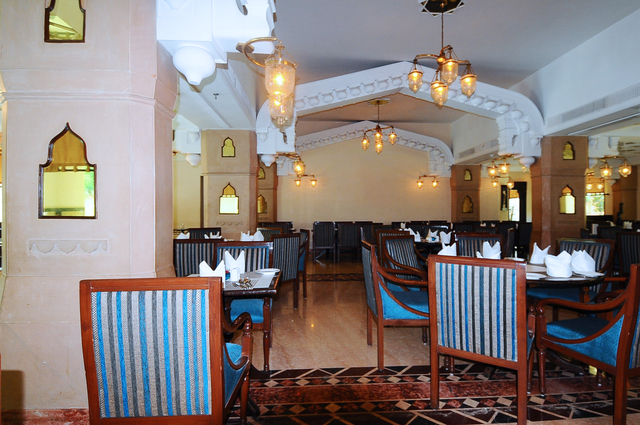 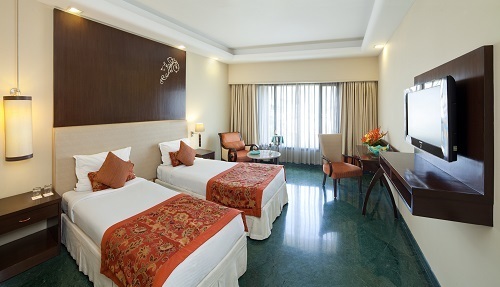 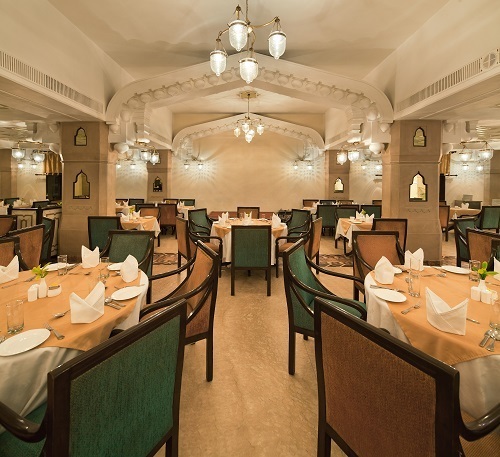 These fully air conditioned rooms are spacious and depict royal culture and essence. 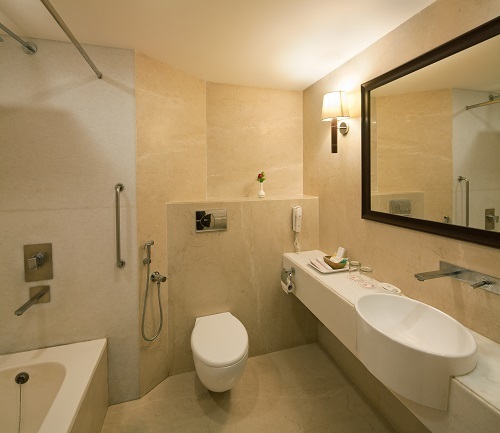 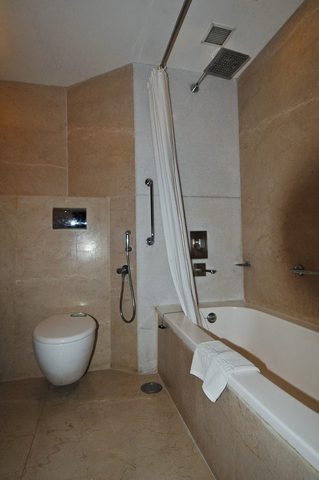 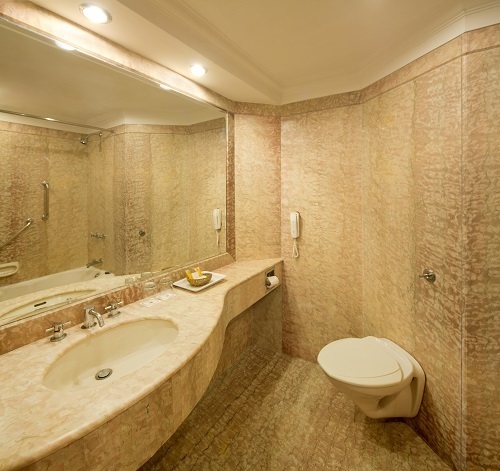 They come with well maintained attached bathrooms equipped with regular hot and cold water. 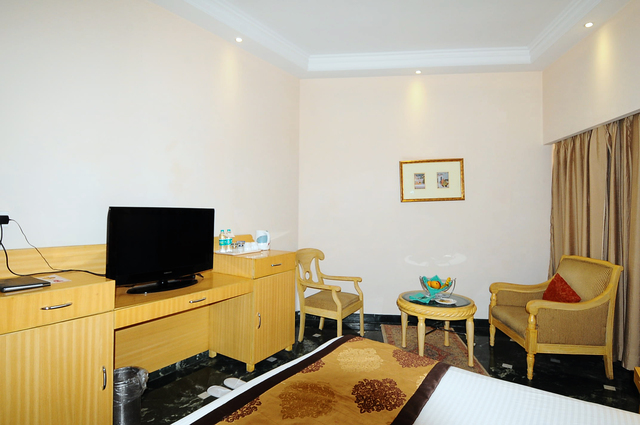 The rooms have colour TV installation of Telephone facility to make urgent calls in need. 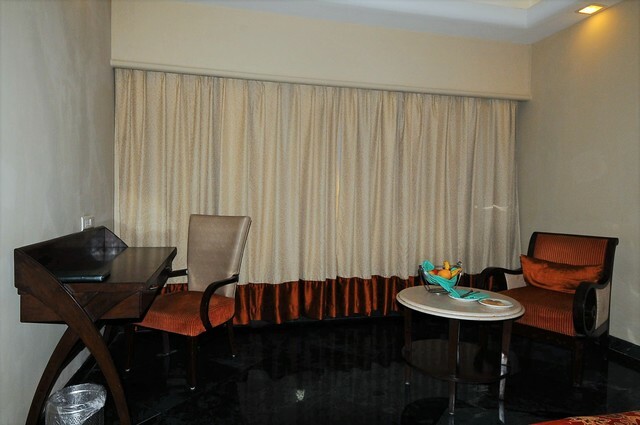 There is availability of a mini Bar and mini Refrigerator to allow the residents to enjoy chilled drinks. 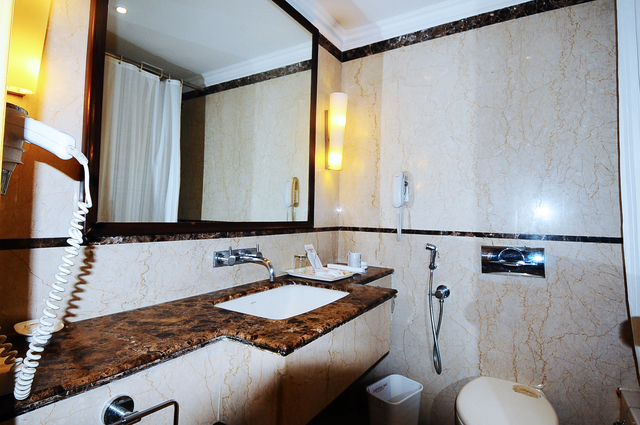 They can keep their belongings safely in room safety lockers.